The Figure It Out singer revealed the gruesome evidence of his injury after their comeback gig. 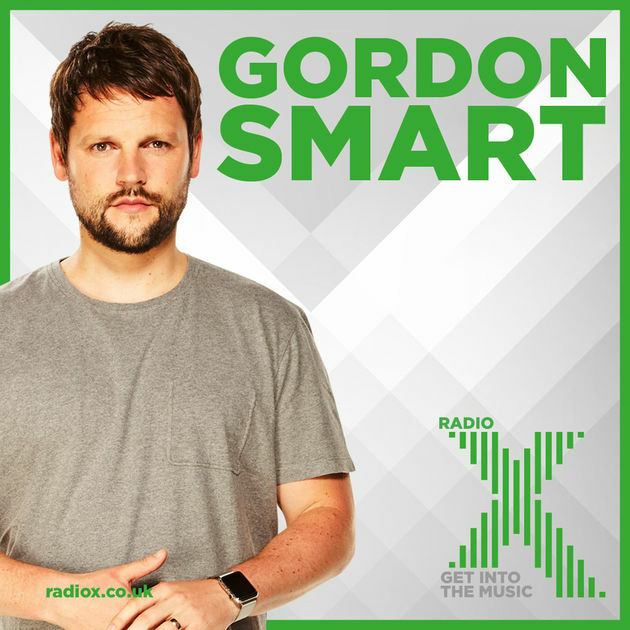 Back in April Royal Blood played an epic gig at Brighton's Concorde 2, where Mike Kerr revealed to Radio X how he thought he broke a rib. Now, thanks to some prodding from Gordon Smart, you can see evidence of the injury itself, which by all accounts looks pretty painful. Watch him unveil his battle scars in our video. As part of our special Royal Blood night, the duo also played a beat the intro game with Gordon Smart. Find out how long it takes them to guess classic tracks from Arctic Monkeys, Led Zeppelin and more. Last week, the band also have unveiled a video for new track I Only Lie WhenI Love You.